The holiday gift-giving season is fast approaching, but there’s no reason to be unprepared. 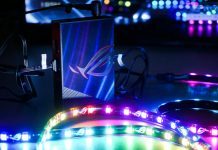 We’ve compiled a collection of DIY-friendly ASUS products that are sure to bring smiles to the faces of the gamers and PC enthusiasts on your list–and provide ideas for what to put on your own wishlist. While some favor practicality above all else, I tend to think that gifts should be more indulgent and exotic than what the recipients might purchase for themselves. 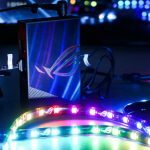 That’s why the ROG Maximus VIII Impact is the perfect gift. 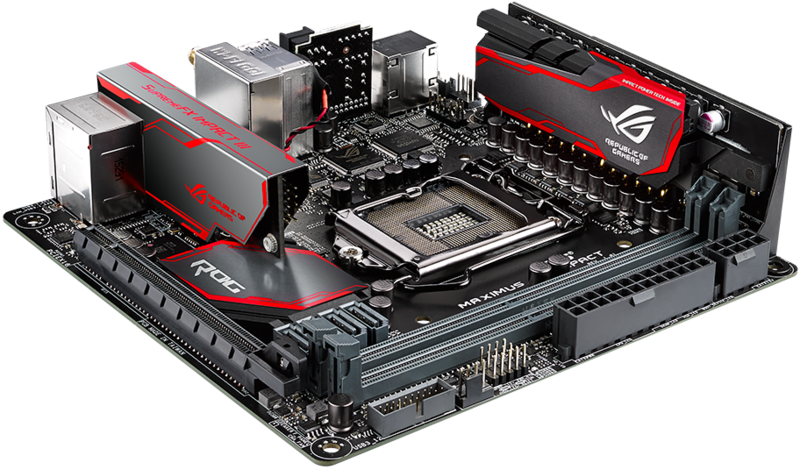 In many ways, it’s the most advanced motherboard we make, with the features and performance of a full-sized ATX board squeezed into a much smaller Mini-ITX footprint. There’s nothing out there quite like it. Instead of accepting the compromises made by other Mini-ITX boards, the Impact employs creative solutions to create more surface area. Its ATX-grade power circuitry and revamped SupremeFX audio live on auxiliary daughter boards that rise up from the PCB, while a separate fan extension card lets you manage an entire system’s worth of fans through a single UEFI or software interface. 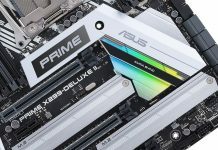 Cutting-edge connectivity abounds, including a U.2 port for NVMe SSDs, a USB 3.1 Type-C port for next-gen devices, and 802.11ac Wi-Fi for peak wireless performance. 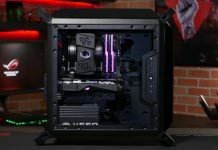 Add in all the little touches, like the external POST code display and backlit audio ports, and the Maximus VIII Impact is guaranteed to put a smile on the face of anyone who truly appreciates PC hardware. 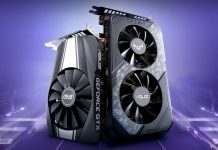 This is a great time of year for a GPU upgrade. Bitter winter weather is conducive to gaming indoors, and there’s a fresh crop of new releases just waiting to be played. If you’re looking for the most bang for your buck, the sweet spot is arguably the GeForce GTX 970. And the best way to get it is with the Strix. 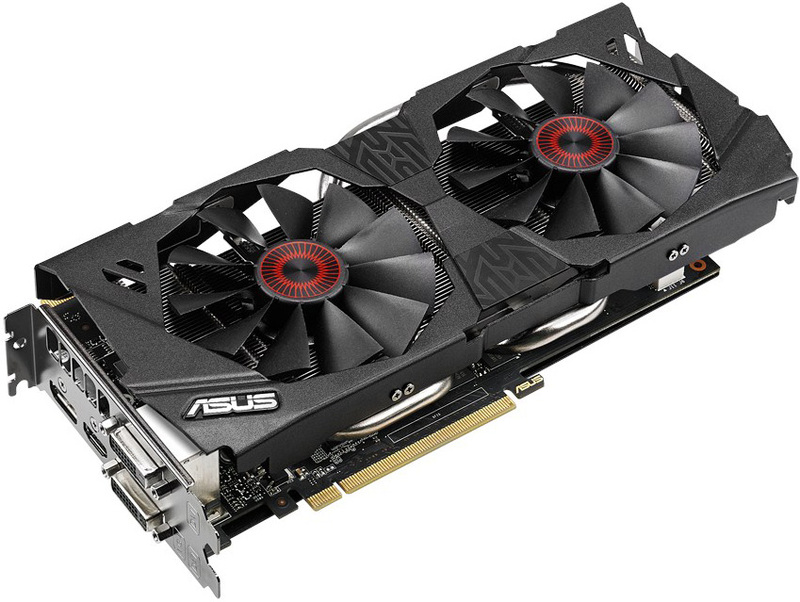 The Strix GTX 970 takes an already formidable GPU and gives it a little extra gas, increasing the clocks to 1114MHz base and 1253MHz boost. 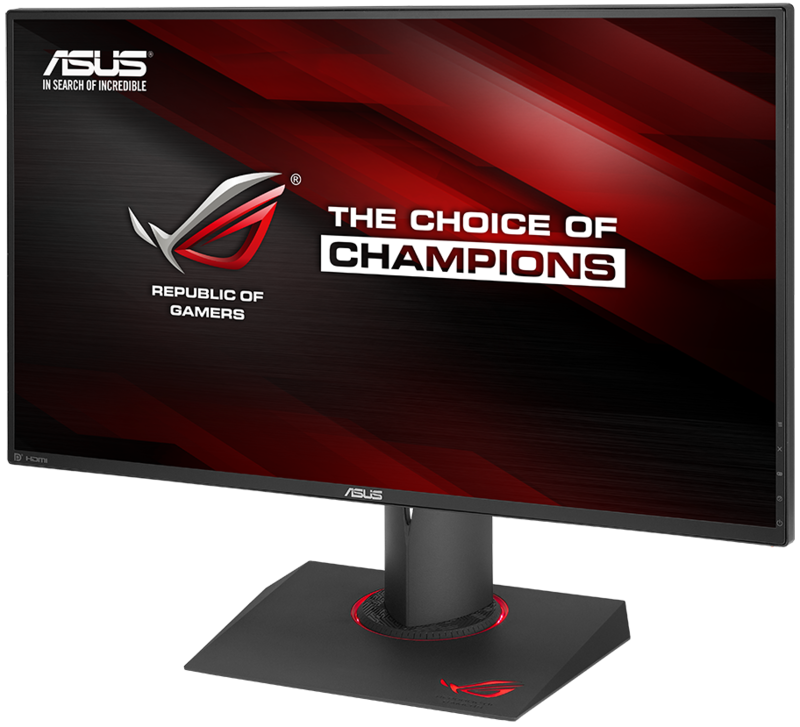 There’s enough horsepower for silky smooth frame rates with the details cranked at resolutions up to 2560×1440, and that’s just out of the box. Our GPU Tweak software lets you shoot for even higher clocks to push frame rates higher. 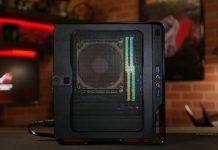 The Strix is quiet, too, with 0db fans that spin down completely under lighter loads, letting you surf the web and play games like League of Legends in blissful silence. Variable refresh technology has been the single most important development for gaming displays in the past year. 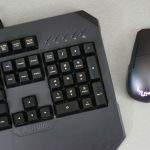 It synchronizes the refresh rate of the monitor with the frame rate of the graphics card to smooth out gameplay stutters and eliminate visual tearing, creating more immersive and connected experience. The market is currently split between different factions, and we have multiple options for each one, so you can select the perfect display for the gamer on your list. 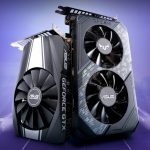 For GeForce owners, the PG series supports variable refresh rates via NVIDIA G-Sync technology. 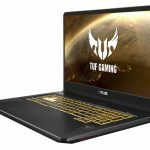 The ROG Swift PG278Q uses a TN panel to provide faster response times for high-level gaming, while the PG279Q employs IPS technology with superior color reproduction and wider viewing angles. A similar duo is available with AMD’s FreeSync tech for Radeons: the MG278Q uses a TN panel, while the MG279Q is IPS. 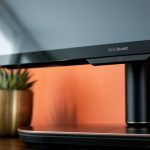 All four have 27” WQHD (2560×1440) screens that strike the right balance between size and pixel density, and they’re mounted to fully adjustable stands that can be tweaked to suit anyone’s battlestation. 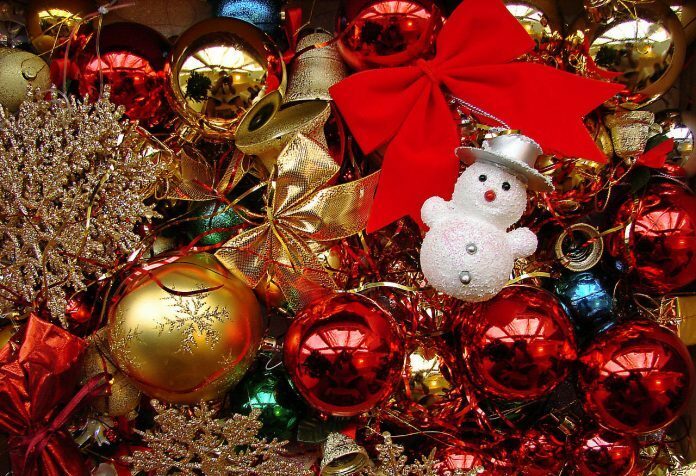 Network congestion is a common problem during the holidays. Homes are flooded with family and friends who swamp the associated Wi-Fi networks with additional devices. 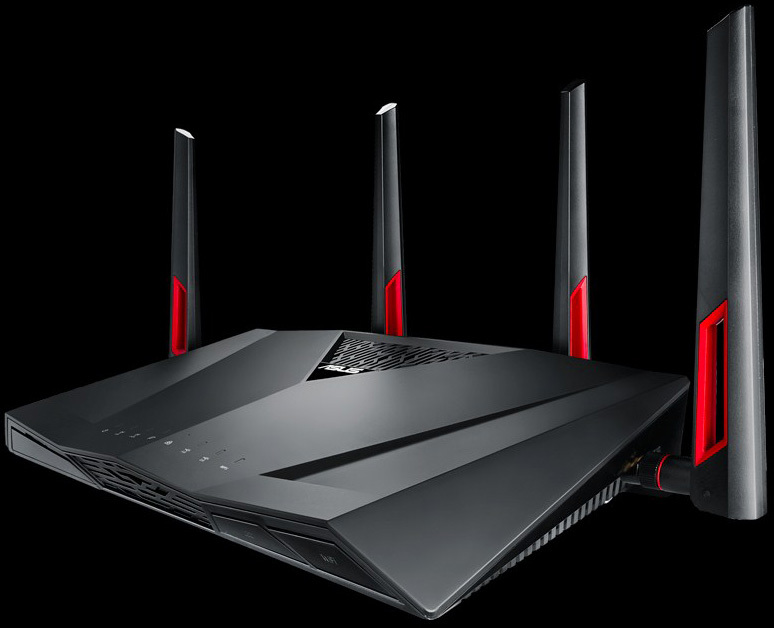 Lesser routers can easily become overwhelmed, but not our new RT-AC88U, which handles extra traffic with grace—and without interfering with online gaming. The RT-AC88U spreads 802.11ac Wi-Fi over dual bands and quad antennas, providing not only broad coverage for larger homes, but also the ability to focus signals from multiple antennas on individual devices to maximize performance. There’s a combined 3167Mbps of bandwidth on tap, plus intelligent QoS to keep network traffic from lagging online gaming or interrupting important video streams. Guests can be quarantined on their own network, built-in security can detect and block infected devices, and USB connectivity can share a printer, storage, or tethered data connection. All this and more is managed by a user-friendly ASUSWRT interface that’s easy for newbies to understand and powerful enough for experts to appreciate. 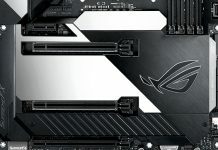 Everyone has their own preferences when it comes to peripherals, but the ROG Gladius is easy to tailor to different tastes. 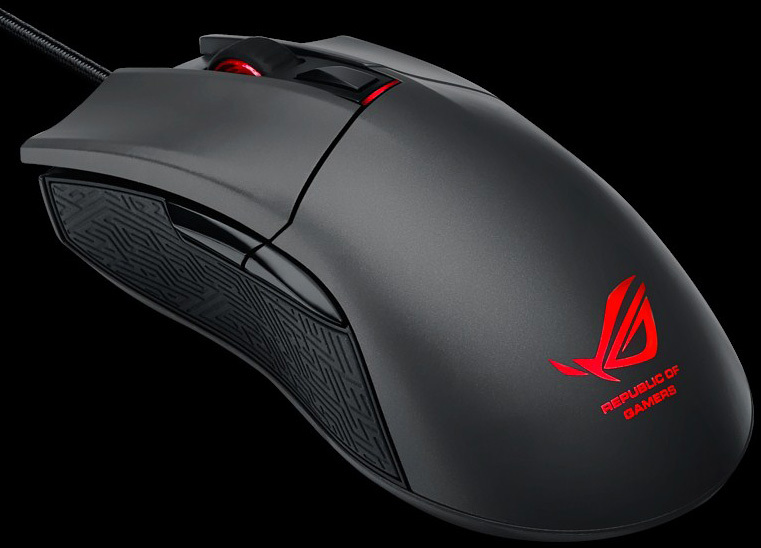 The mouse comes with socketed switches that can be swapped to alter the click resistance—or replace worn-out switches that have exceeded their 20-million-click lifespan. It’s also carefully contoured for a comfortable palm, claw, or fingertip grip. The accompanying software can calibrate the tracking for different surfaces and customize the button mapping for different functions. Under the hood, the Gladius uses an optical sensor with fast tracking and high precision to deliver pinpoint accuracy that can keep up with lightning reflexes. The sensitivity can be changed on the fly via the DPI switch, and the thumb buttons are easy to activate with a quick flick. These attributes make the Gladius ideal for gaming, of course, but they’re also appealing for content creators and anyone else who logs a lot of mousing mileage. If you’re looking for a stocking stuffer, the Chromebit CS10 is a great fit—literally. This candy-bar-sized computer is small enough to put just about anywhere. It combines a quad-core SoC with Chrome OS to deliver good performance with light web surfing, email, Google Docs, and video streaming. You can plug it into an HDMI port to bring the Internet to a big-screen TV or use it to replace an old desktop that’s past its prime. 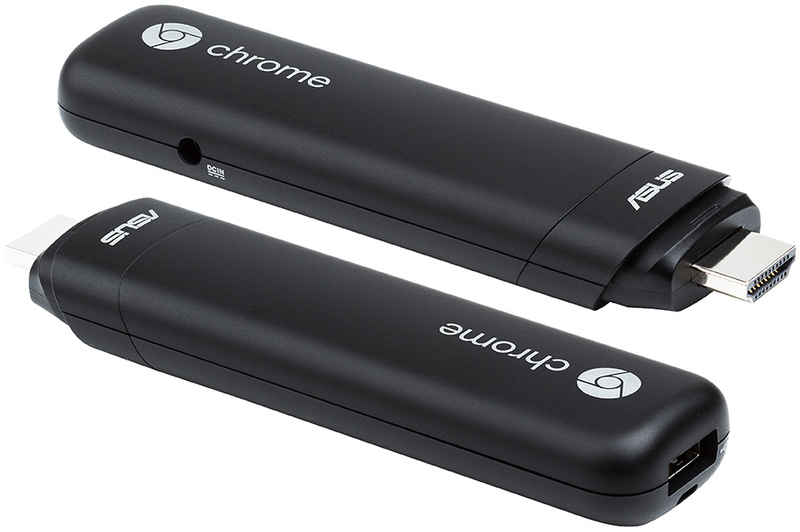 Chrome OS offers a secure environment that updates itself automatically, effectively making the Chromebit maintenance-free. You can give it to friends and family without worrying about them calling you for tech support… at least for that device. While it’s best suited as a basic machine for parents, grandparents, and children, the Chromebit also has intriguing potential for tech-savvy tinkerers, especially when put into developer mode. And it’s cheap enough to pick up one for yourself, as well.